The bestselling author takes readers deep into the history behind the "Farseer" series in this exclusive new novella. Fans will not want to miss these tantalising new insights into the much-loved fantasy world and its unforgettable characters. 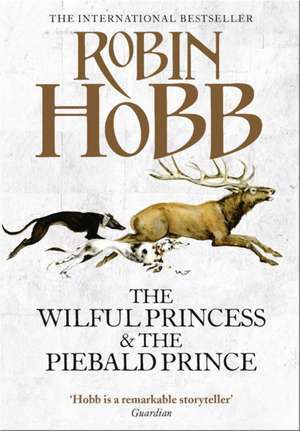 'Hobb is one of the great modern fantasy writers' "Times"